Keep your family safe from potentially harmful radioactive gas. Don’t let this tasteless, odorless, and colorless gas remain an unknown element in your home purchase decision. 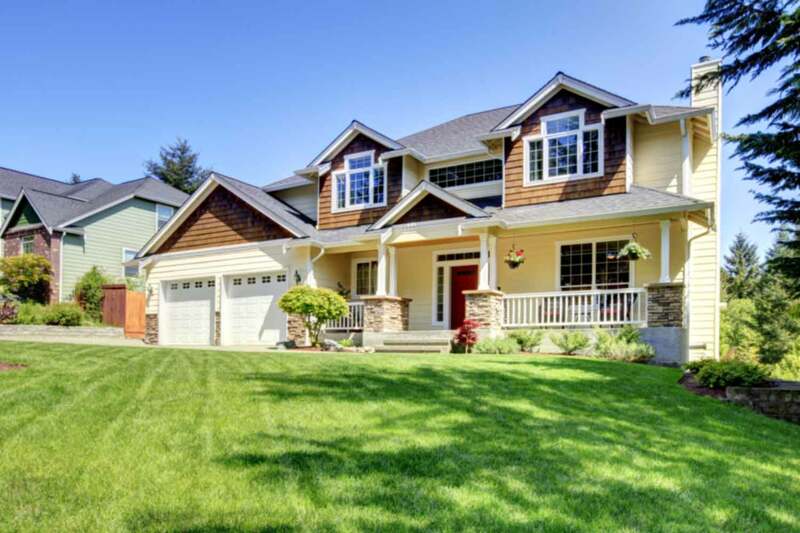 Have you ever purchased a home and wondered what you might be missing? The lingering feeling that something is going to come back and bite you and you just don’t know what it is yet. Call it buyer’s remorse or just a normal part of the home purchase process, either way, wouldn’t it feel great to be totally confident instead of worried when the ‘other shoe will drop’? With a Radon Inspection from Firehouse Home Inspections, we can help check another worry off your list by providing a comprehensive radon test of the home you’re looking to purchase. If you’re ready to take another big step toward removing the worry from your home buying process, please purchase a Radon Test with us. Note: purchasing a Radon Test along with a comprehensive Home Inspection saves you money. 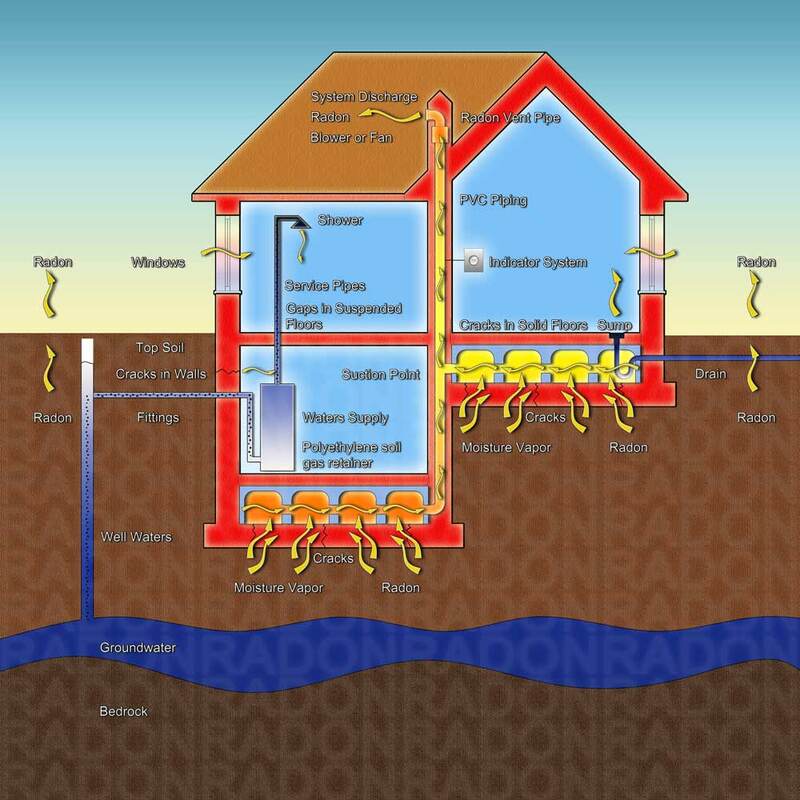 Is Radon Really a Serious Problem? What is the big deal with Federal Pacific Panels? ©2019 Firehouse Home Inspections. All Rights Reserved. Web Design by Colab.